This thread may have been discussed before and I apologize if it has. I was wondering if anyone knows if Dake mentioned where he thought Jesus' soul and spirit went to after His death and before His resurrection (whether to the paradise side of hell or the side of wicked spirits)? From story of rich man and Lazarus we know there was a gulf between the two. Jesus did go to Hell. 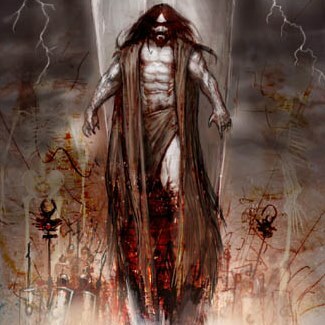 Jesus having conquered Hell and death and the grave during His crucifiction and during the three days He was in the underworld, He captured all the righteous souls that were in Paradise and took them to Heaven when He ascended on high (Eph. 4:7-11). Who do you know that has no error in their Bible teaching? The Church By Christ Jesus (Eph 3:21).